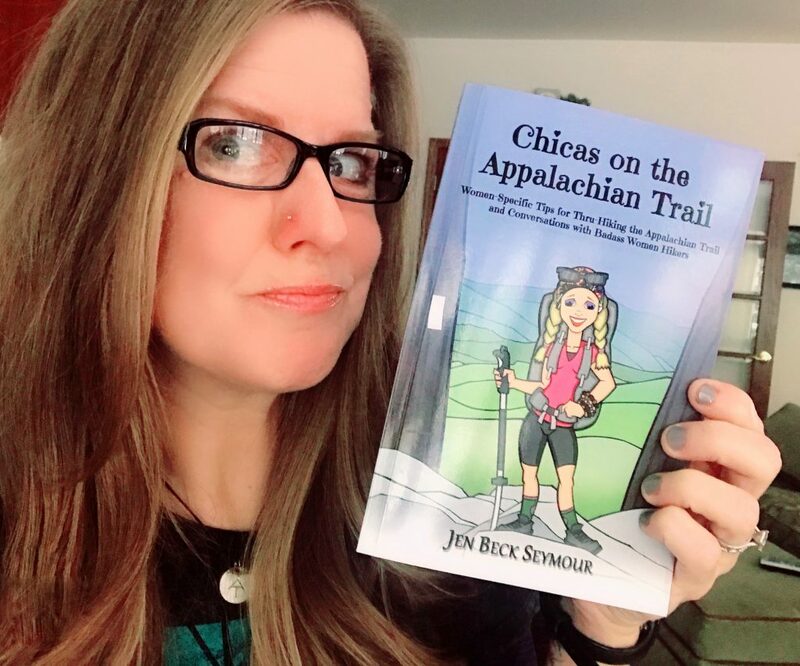 My new book Chicas on the Appalachian Trail is available and has 18 Five-Star Amazon reviews already! A book written for women by a woman. 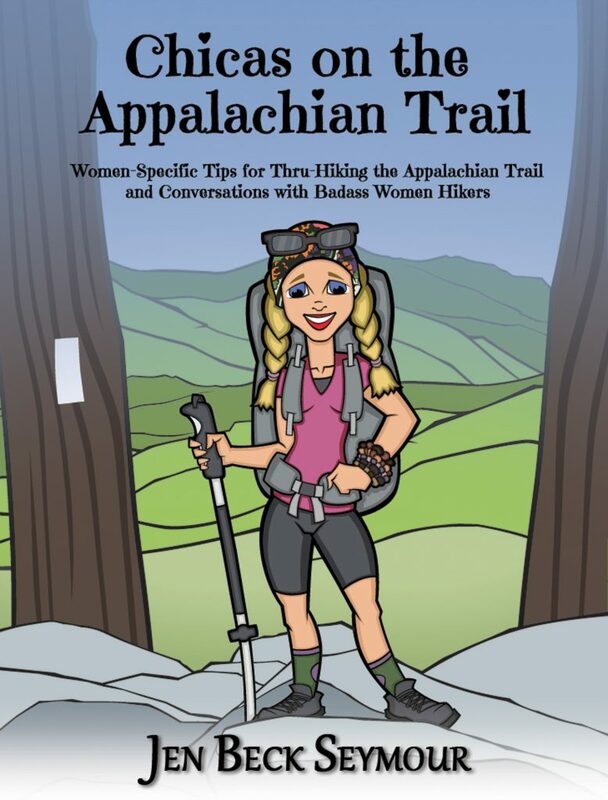 This book is primarily for women wanting to thru-hike the Appalachian Trail but can also apply for any long distance hiking on any trail. 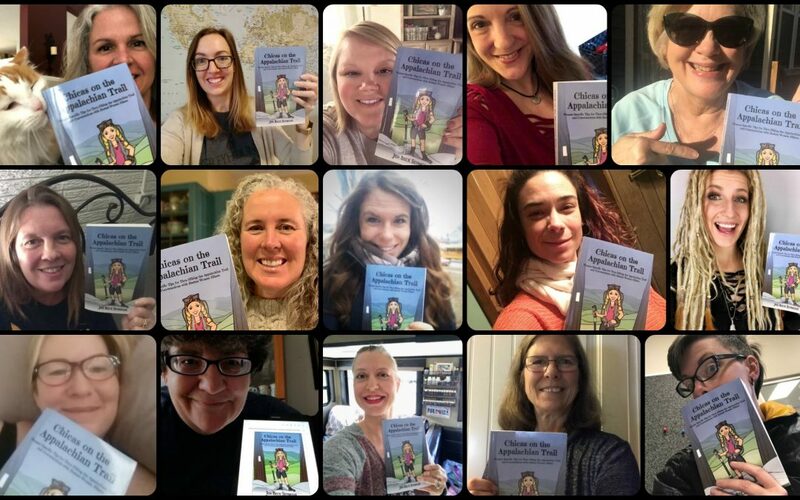 It includes tons of women-specific tips, addresses fears and safety concerns, and (my favorite part) has 12 interviews with recent badass women hikers! • Is it safe for women do this alone? • What can I do to protect myself from dangerous animals or people? • How do I deal with my period (and other bodily functions) while camping? • I don’t have a hiking partner – what if I get lonely or injured? • How can I keep my family from worrying or talking me out of it? 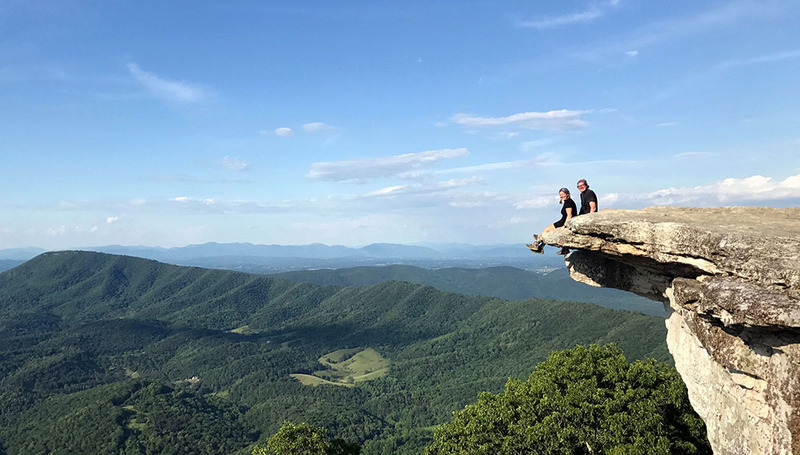 Jen also interviews 12 inspirational women who recently hiked the trail – alone or with a partner (including a mom-and-son team and a family with a baby) – who share their stories with all the honest, down-and-dirty details about the challenges they faced before, during, and after their hikes. If you’ve always wanted to go hiking – from day hikes to long-distance or thru-hiking – THIS BOOK IS FOR YOU! 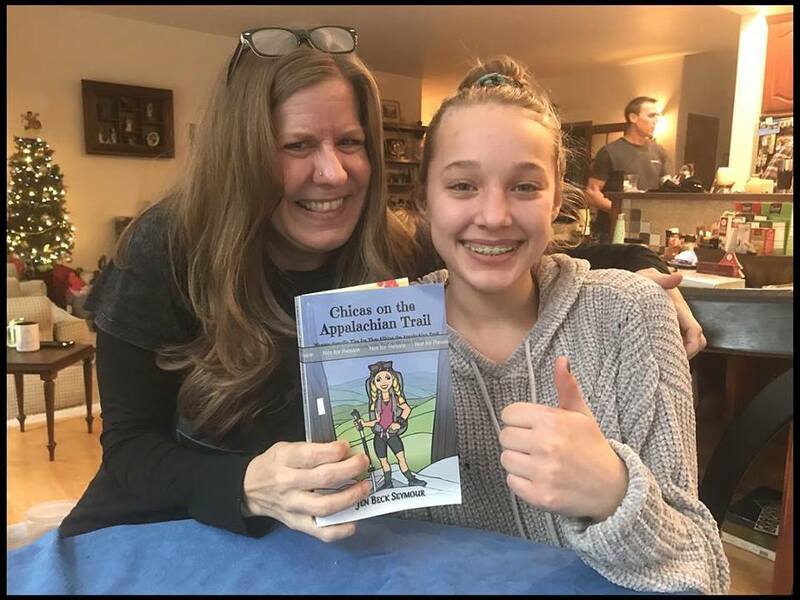 CHICAS ON THE APPALACHIAN TRAIL will not only help you squash those doubts and fears but will also give you practical advice on how to make your dream of adventure come true. Even my tween niece recommends it!